Welcome to our guide on how to fix error code 0x1000008e BSOD problem. Our instructions will help troubleshoot the cause of the issue and will provide the appropriate method to fix it. It can be very unnerving to have your PC crashing without any apparent reason and booting into the infamous Blue Screen of Death (BSOD). There’s a considerable number of different reasons that might be causing this to happen. The problem could be coming from your computer’s hardware or it might be entirely software-related. There are several general guidelines when troubleshooting a BSOD crash and error code 0x1000008e is no exception. Usually, if you are getting this specific error code within the crash screen, then the issue is likely coming from your RAM or one of your hard-drives. This is a common method for troubleshooting errors and issues related to corrupted or missing system files. The following guide will show you how to use this command. Press Winkey to open the Start Menu and type cmd. Right-click on the first search result and select Run as Administrator from the drop-down list. 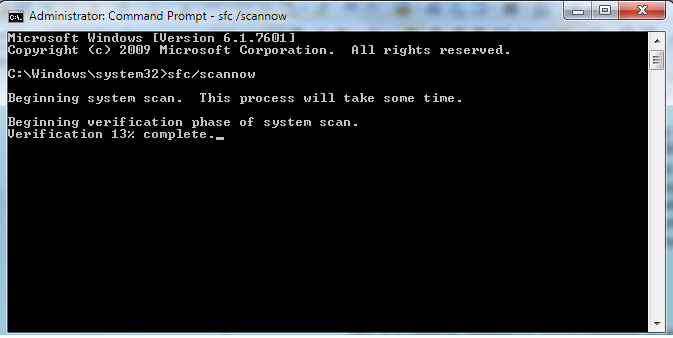 In the resulting command line window, type the command sfc/scannow and press Enter. The scanning process will commence and you will have to wait a couple of minutes until it’s finished (it might take some time). If the message was Windows Resource Protection did not find any integrity violations, then the cause for the 0x1000008e BSOD error isn’t related to corrupted system files. If Windows Resource Protection found corrupt files and successfully repaired them was displayed, then it is likely that the issue has been solved and you should no longer get the BSOD screen. If the message shown read Windows Resource Protection found corrupt files, but could not repair them, then you should try another method for fixing your system files such as a system repair, refresh or an in-place upgrade (links for those articles). 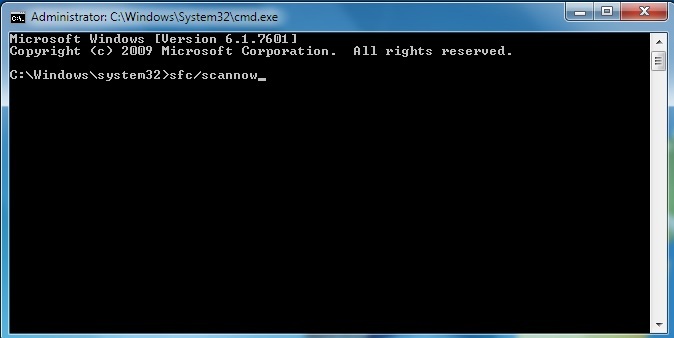 This function is used to scan your hard-drives for any bad sectors, which might be the cause behind the 0x1000008e error. It is one of the most common troubleshooting suggestions used for fixing BSOD system crashes. If a bad sector/s is found, Windows will attempt to repair it, which in turn could potentially fix the recurring BSOD error. In this guide you can find detailed instructions on how to use the Check Disc function in order to troubleshoot Blue Screen errors. As we mentioned, the problem might be related to your machine’s hardware and oftentimes the only way to deal with that is to manually test your hardware components. Since RAM issues are one of the most common causes for the 0x1000008e error, it is a good idea to open your PC case and take a look at your RAM sticks. If any of them are physically damaged or not tightly fitted inside their slots, this could be the cause for your system instability. At first sight, there might not be a visible issue with the sticks. Therefore, we advise you to manually remove them one by one, while booting your PC in the meantime and waiting to see if a BSOD occurs. That way you can manually determine if a specific RAM stick is being faulty. 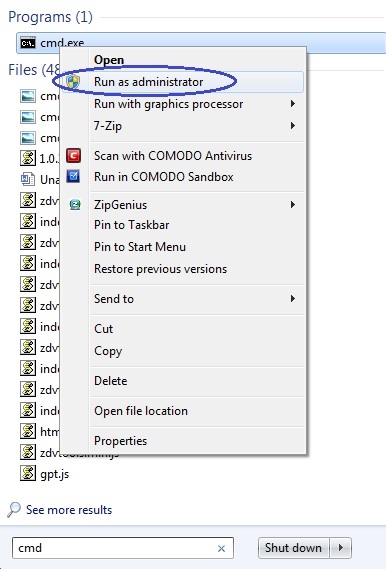 If this method yields any results and you find out that one or more sticks are causing your PC to crash, remove them and either run your machine without them (at the expense of having less RAM) or buy new ones to substitute for the problematic/damaged hardware. A much better and more effective alternative to the manual RAM check is the use of third-party software that will scan your RAM for you. Memtest86 is one such tool that you can download right now for free. However, know that it needs to be burned onto a disk or USB device before you can use it. If you do not know how to do that, use this guide which will show you how to burn bootable devices. After you’ve created your own bootable CD/USB, put it inside your machine and restart the computer. Windows should automatically boot from the device that has Memtest86 on it and the RAM scan should commence. Nintendo Switch price revealed at "Toys R Us" Canada - CAD$329.99!